AKA Super Lemon Haze: Special Lime Haze has a unique smell and is simply overwhelming. This strain is a sativa-dominant hybrid of Lemon Skunk and Super Silver Haze and it was awarded as the winner of two Cannabis Cups. As the name states it has real lemony characteristics. The smell is lemony and a little sweet. 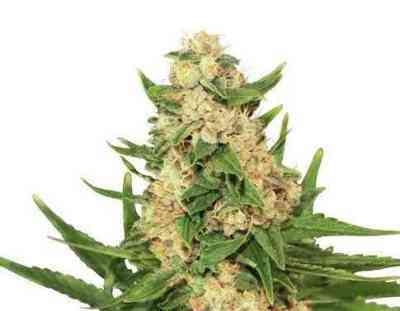 Flowering times range from 9-10 weeks and potency is very high.